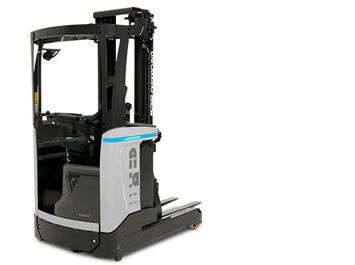 The compact TERGO® ULS is our most nimble and economical reach truck, a genuine UniCarriers in every detail. TERGO® ULS is a boost for your warehousing – at exactly the right cost. The TERGO® ULS is just the right universal tool for your medium intensive material handling operations with loads up to 1.400 kg. 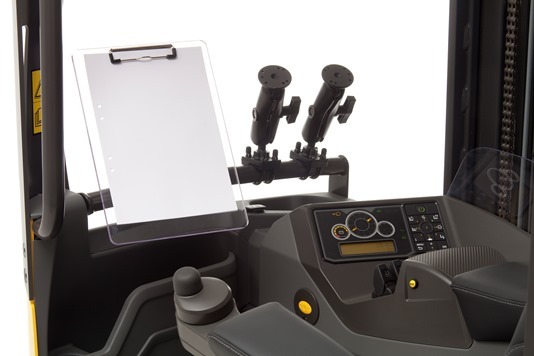 Innovative ergonomics and safety technology ensure operator efficiency in a wide range of tasks.